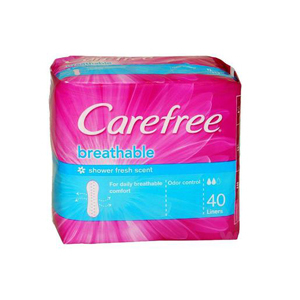 It gives you daily breathable comfort so that you feel cleaner and fresher everyday. Airflo fabric back sheet allows air to circulate so that your skin can breathe. Soft cover designed for dryness and comfort. Dermatologically tested against allergy and irritation.